Tours of the Kearney Agricultural Research and Extension Center are scheduled and directed by center staff. Tours are usually between 9 a.m. and 3 p.m. Monday through Thursday. Alternative schedules may be accommodated on a case-by-case basis. 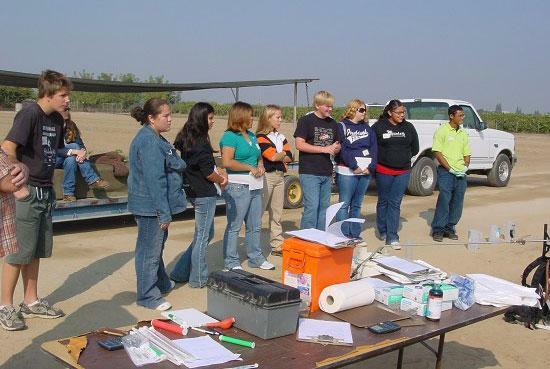 General field tours are normally 1-1 ½ hours in length and can be scheduled by contacting superintendent of agriculture Chuck Boldwyn at cfboldwyn@ucanr.edu, (559) 646-6020. Tours of the specialized facilities (postharvest research, greenhouses, etc.) may be scheduled by contacting specialized facility coordinator Laura Van der Staay at ljvanderstaay@ucanr.edu, (559) 646-6030. Tour requests should be made at least one week prior to the tour date.  Research sponsored field days, tours, events or group visits require advanced notification and approval by the Kearney Agricultural Research and Extension Center director. We can help you complete the request forms by contacting Chuck Boldwyn at cfboldwyn@ucanr.edu or Diana Nix at dlnix@ucanr.edu. Associated charges will be reviewed during the scheduling process. The KARE administrative office, Diana Nix at dlnix@ucanr.edu, (559) 646-6500, can also be contacted in the event the superintendent of agriculture or specialized facility coordinator is unavailable for a lengthy period of time. Students take a field tour at the Kearney Agricultural Research and Extension Center.